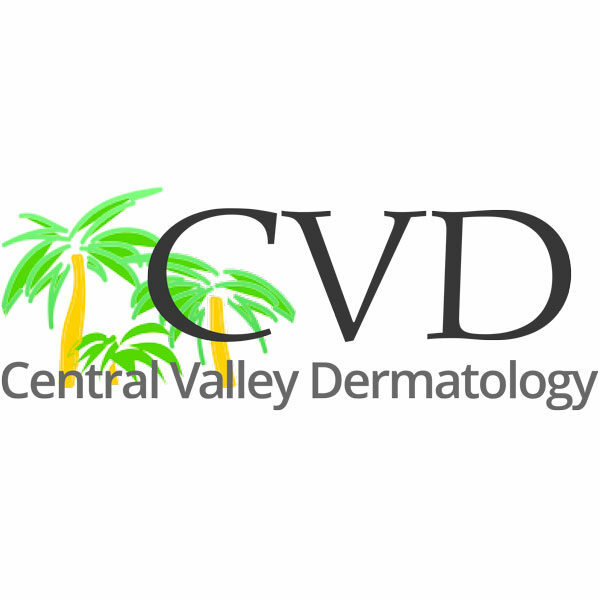 CVD offers the newest, most technologically advanced skin care products. All medical providers are board certified. All resale products are purchased from the original manufacturers.